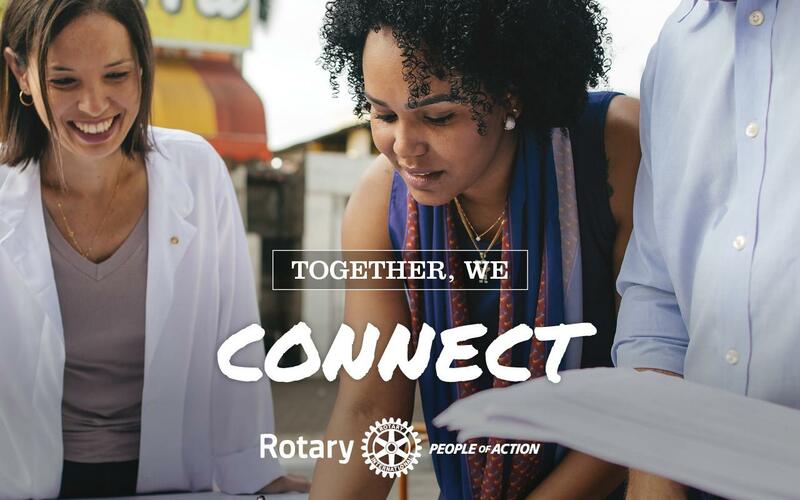 Please join us in participating in the People of Action Campaign. 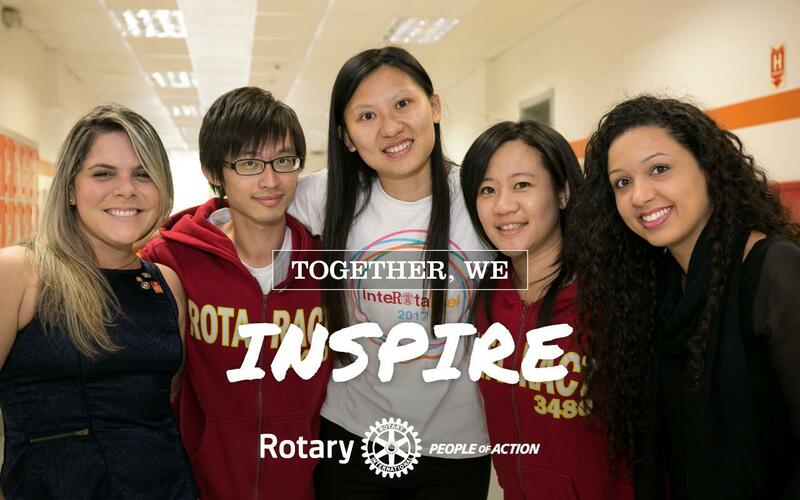 Each week on the ClubRunner website and on Facebook, we will feature a club with their People of Action highlight. Find a special picture of your club “in action”. Add the People of Action tag i.e. 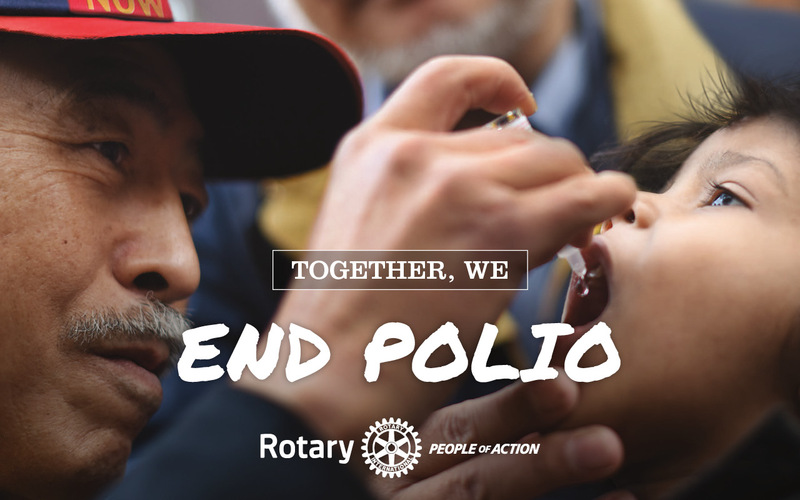 Together We Inspire, Together We Transform, Together We Connect or Together We End Polio.